For the second time in recent weeks, far left members of IfNotNow infiltrated a Birthright tour of Israel, going off-grid to engage in anti-Israel activities and making a ruckus about it. The first time there were six of these traitors looking a gift horse in the mouth. This time there were eight of them. 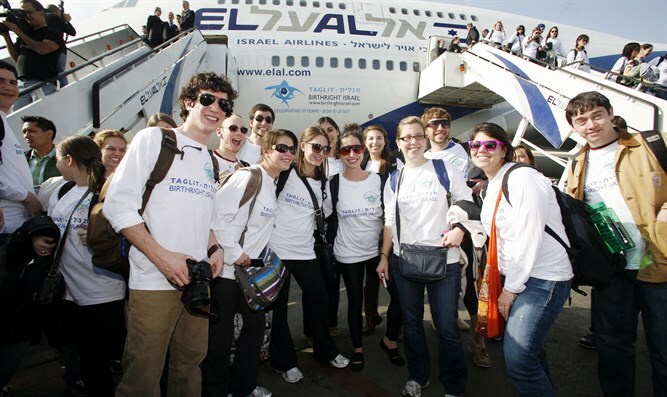 The good news is that they’ll likely lose their deposit for the free trip to Israel, and be forced to make private arrangements for the trip home, as well. Who is funding IfNotNow’s newest gambit to hurt Israel? And what can be done to stop them? Stay tuned.